Urban Aesthete | Abstract Photography and Futurist Narrative » Blog Archive » Forty Nine. 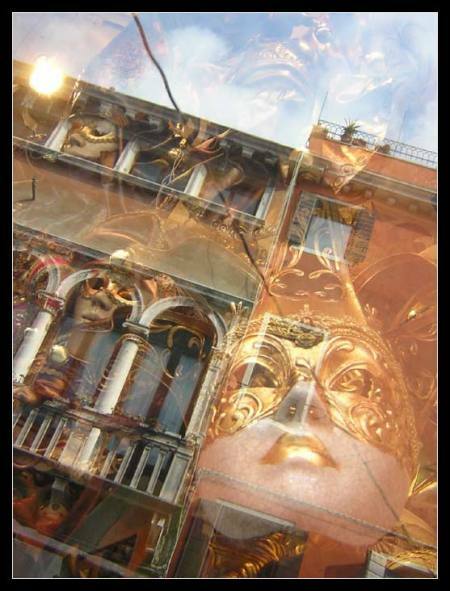 Masks and sky combine in Venice. 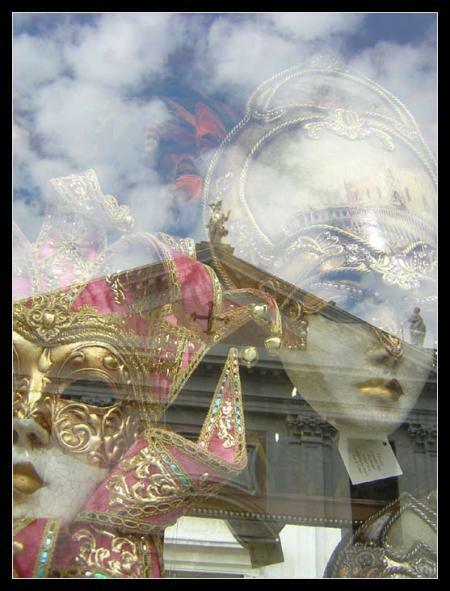 A metaphor of cultural artifice. More like this to come.